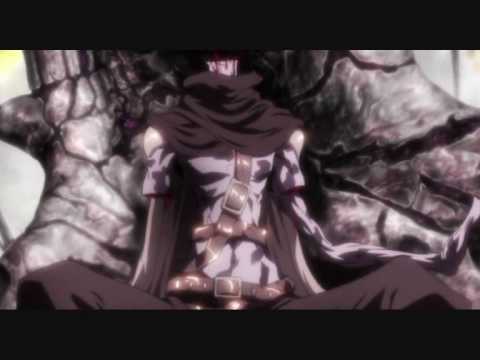 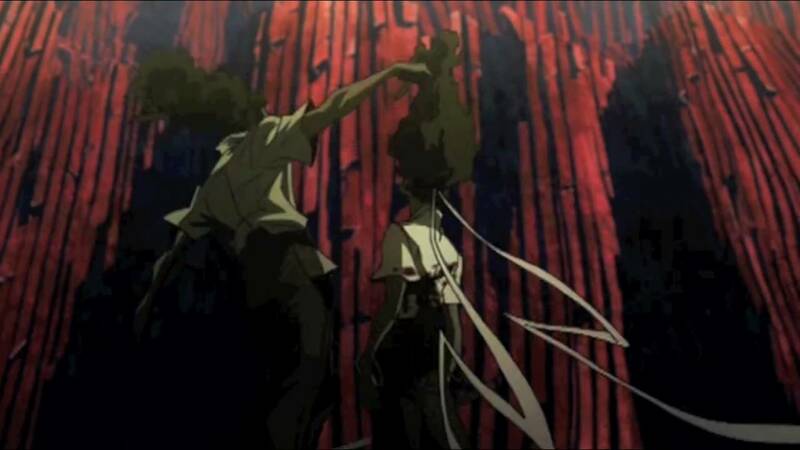 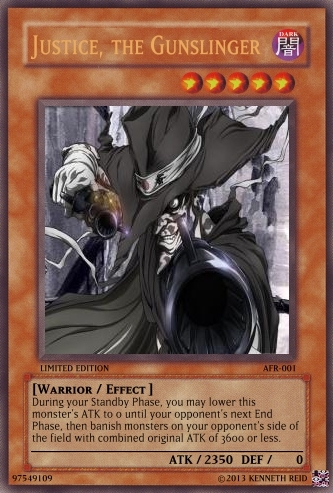 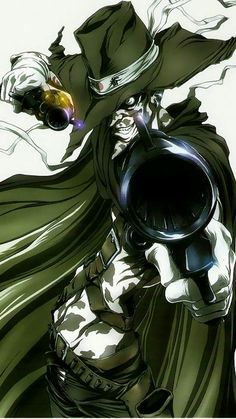 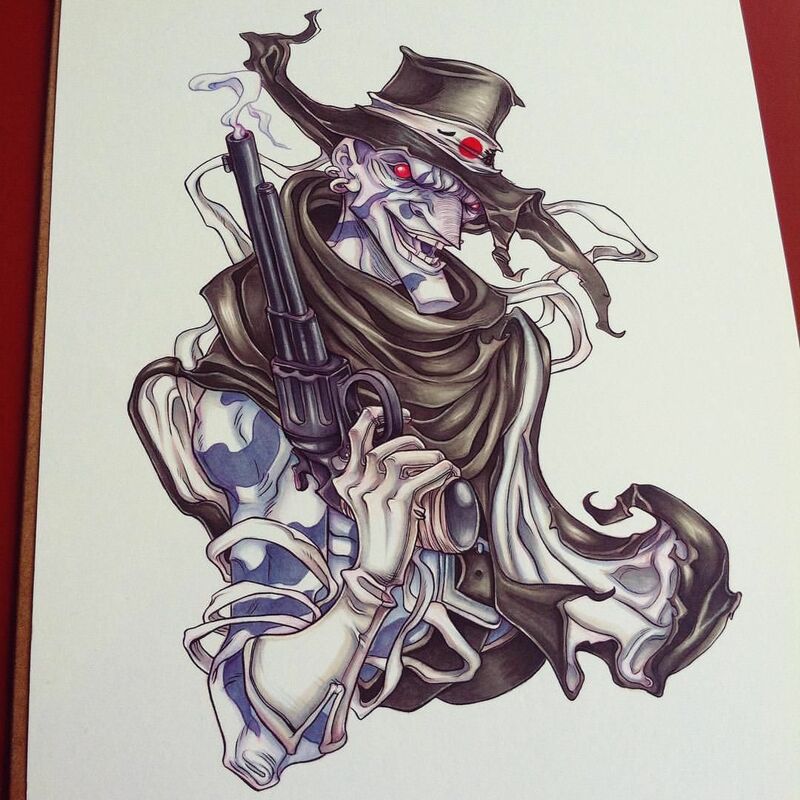 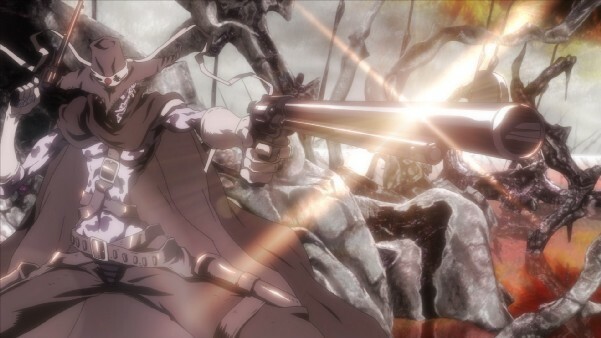 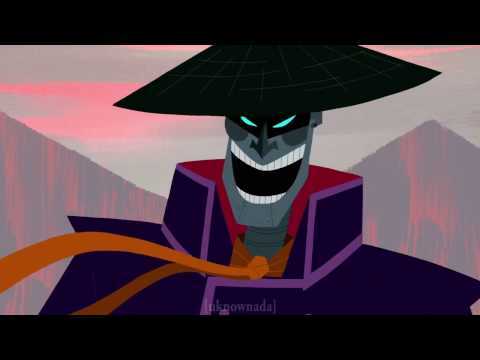 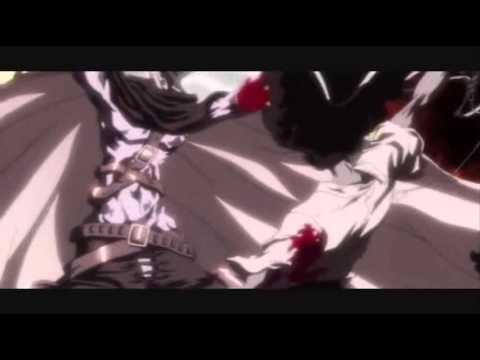 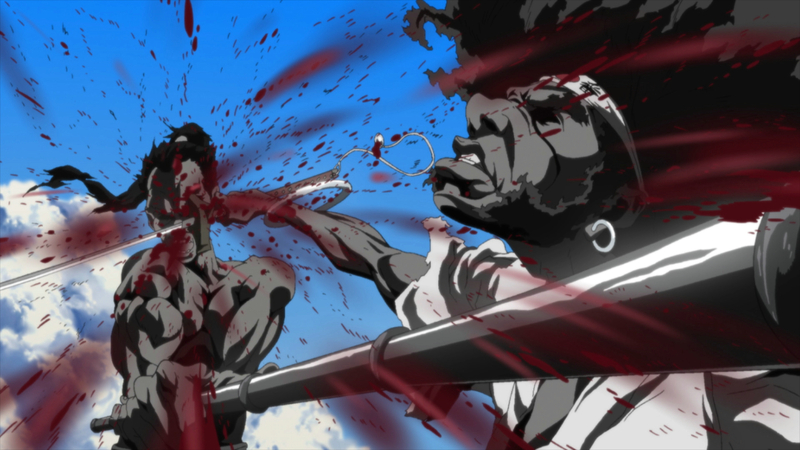 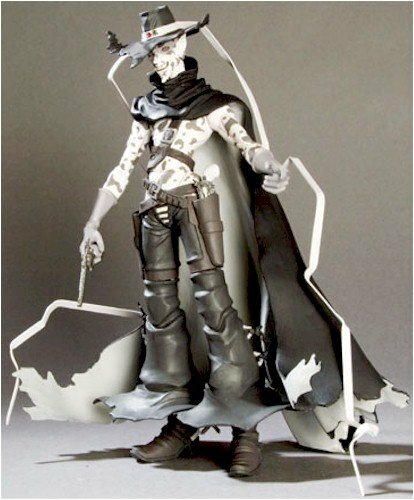 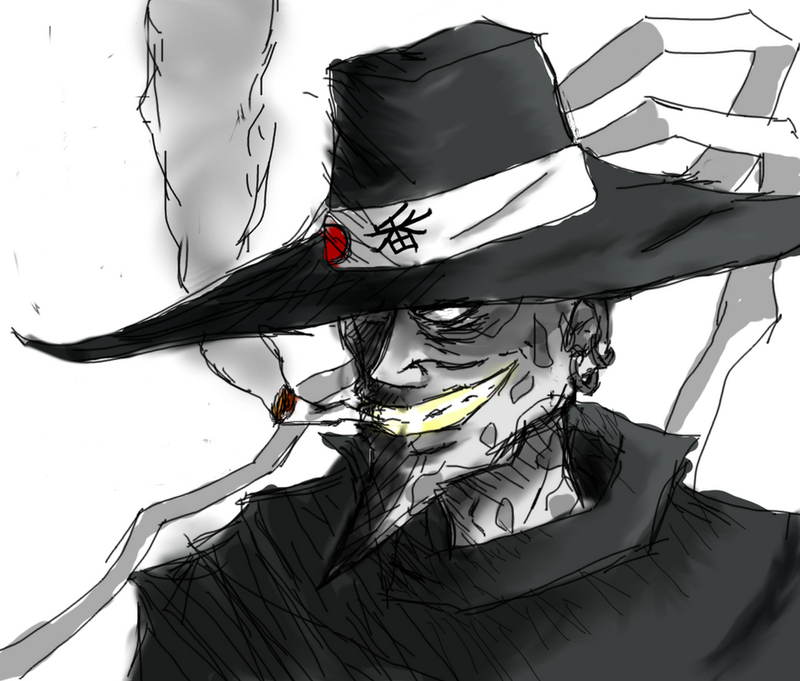 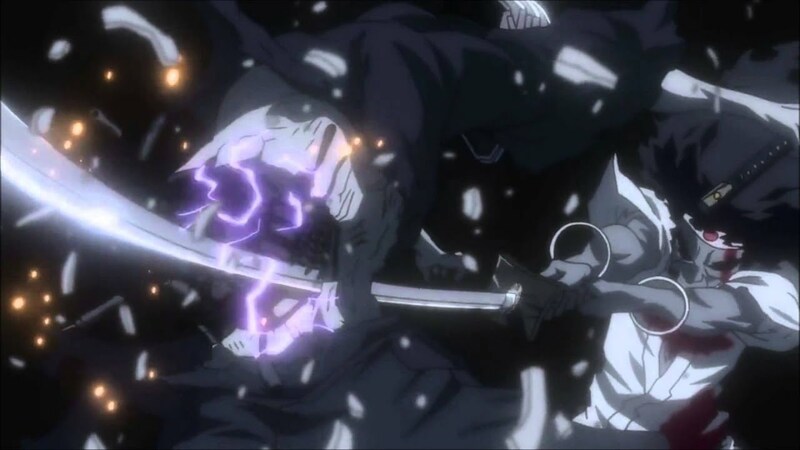 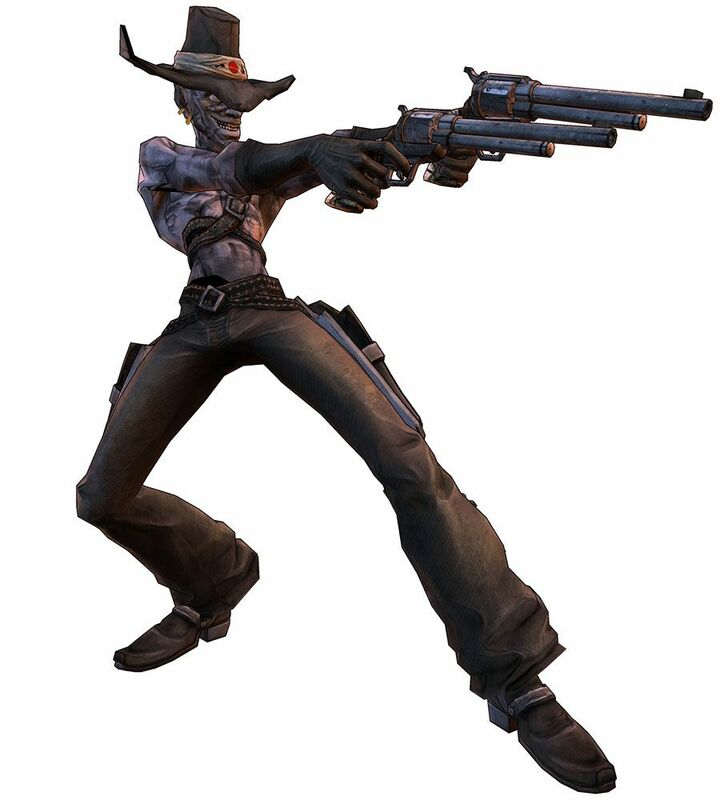 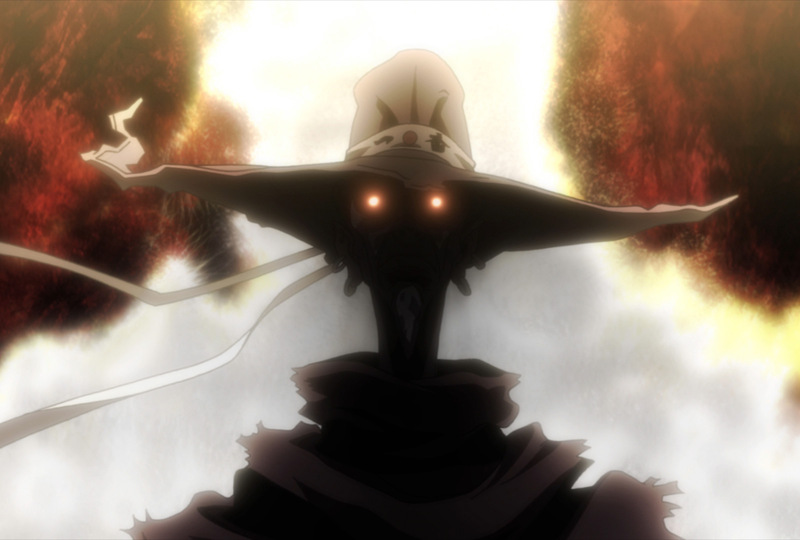 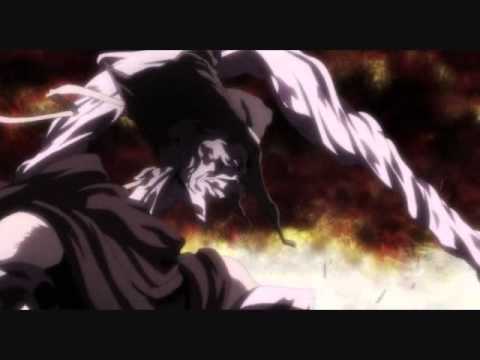 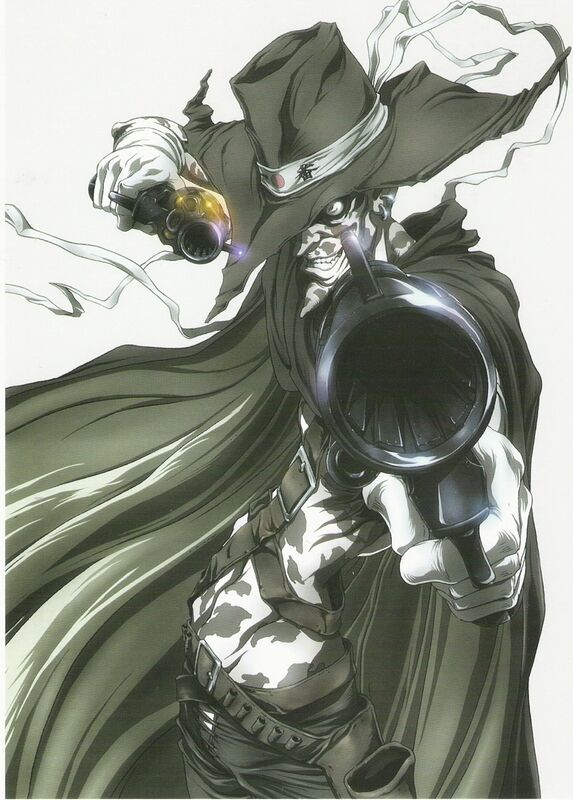 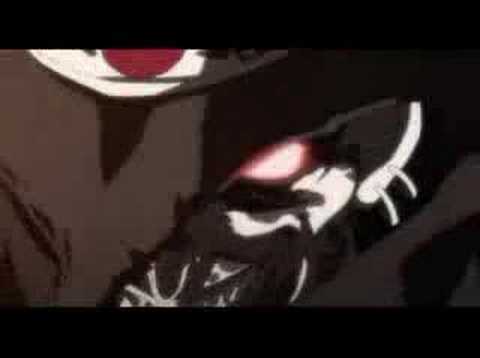 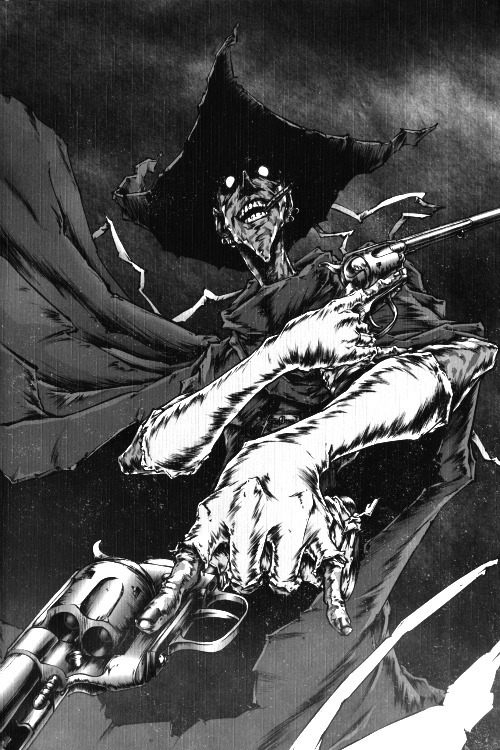 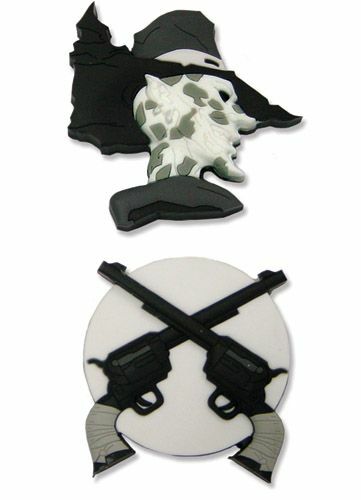 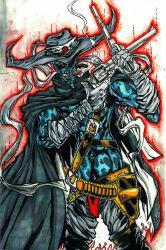 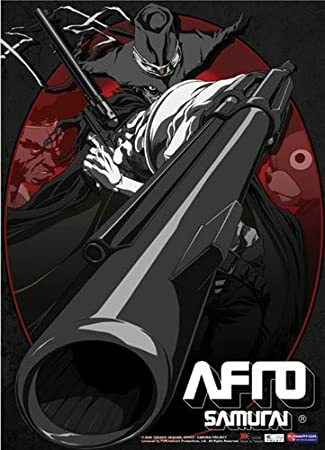 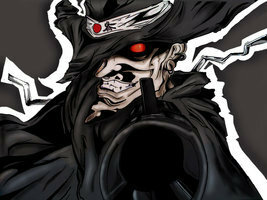 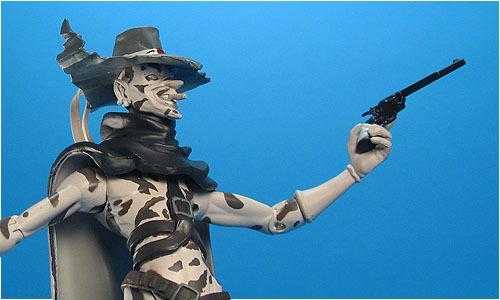 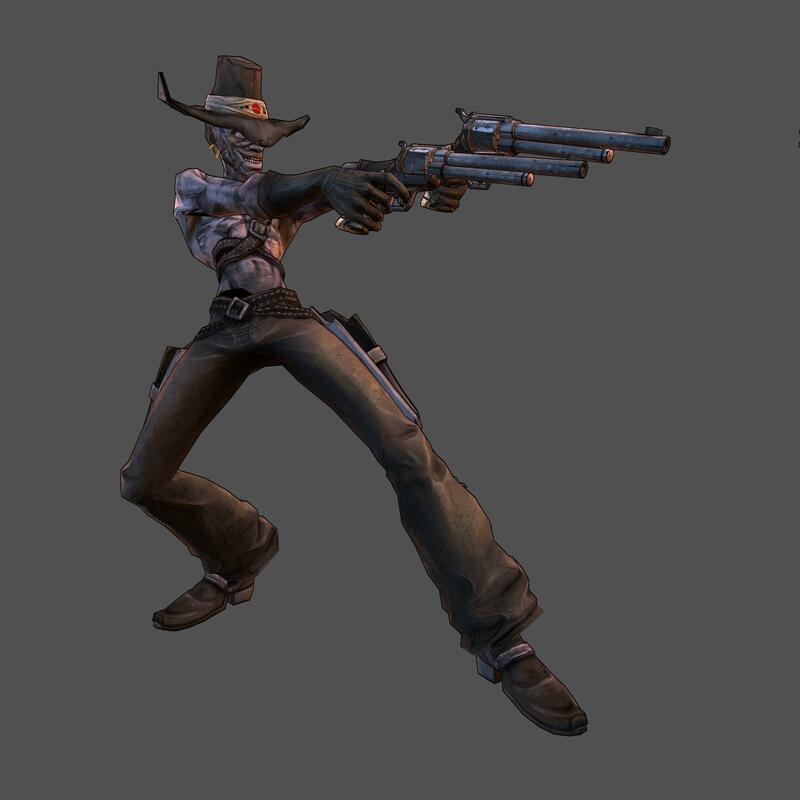 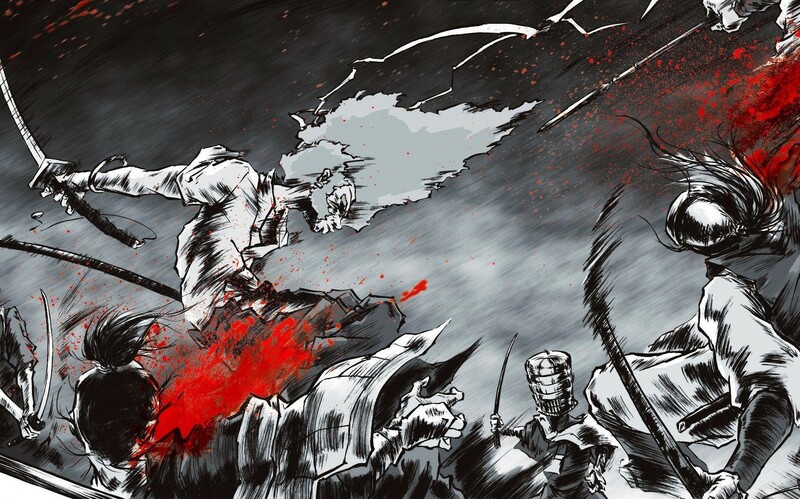 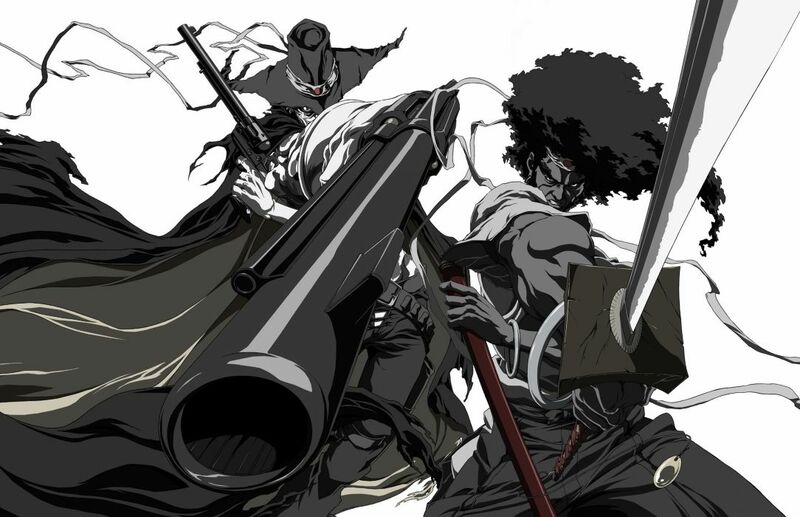 Justice vs Erron Black is a What-If Death Battle that pits Justice from the Afro Samurai series against the Mortal Kombat character, Erron Black. 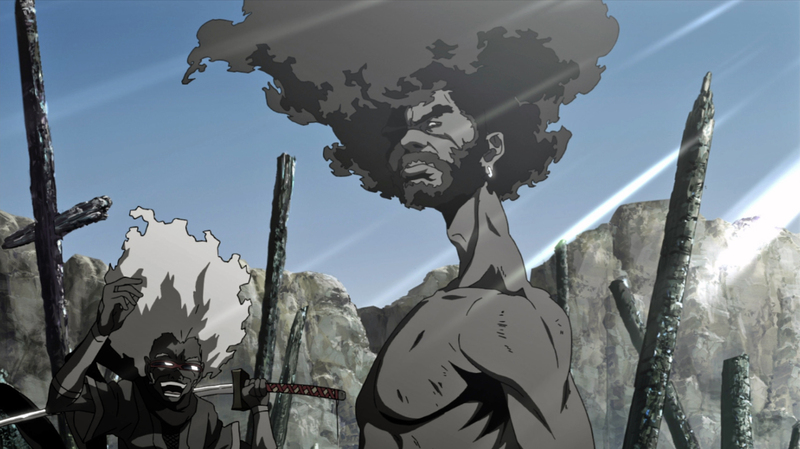 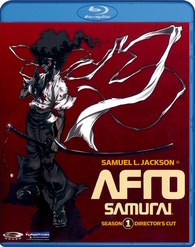 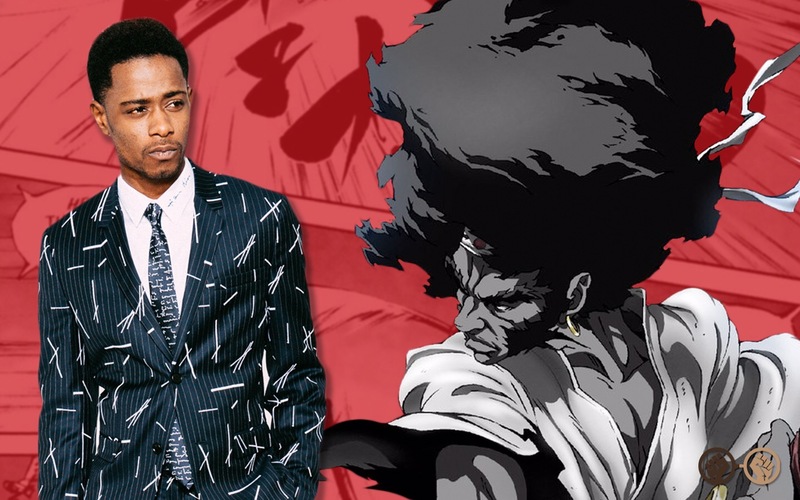 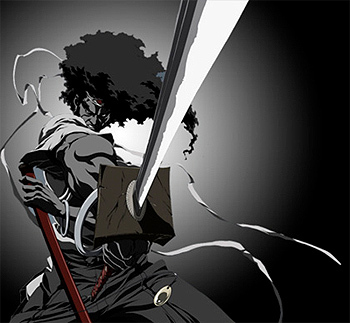 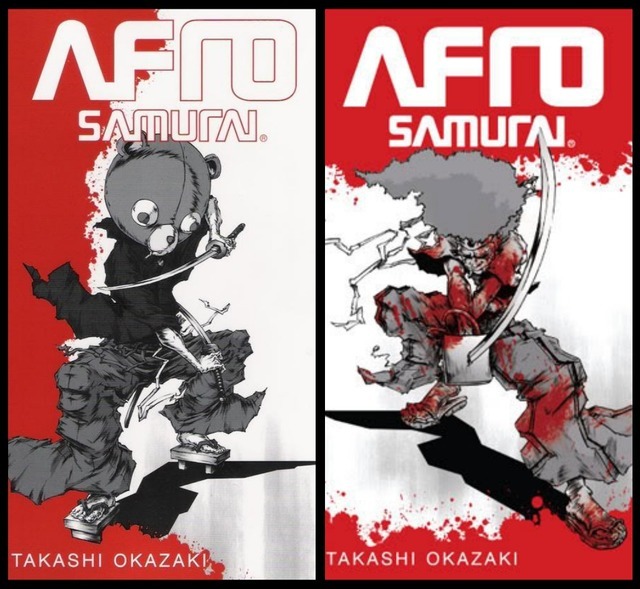 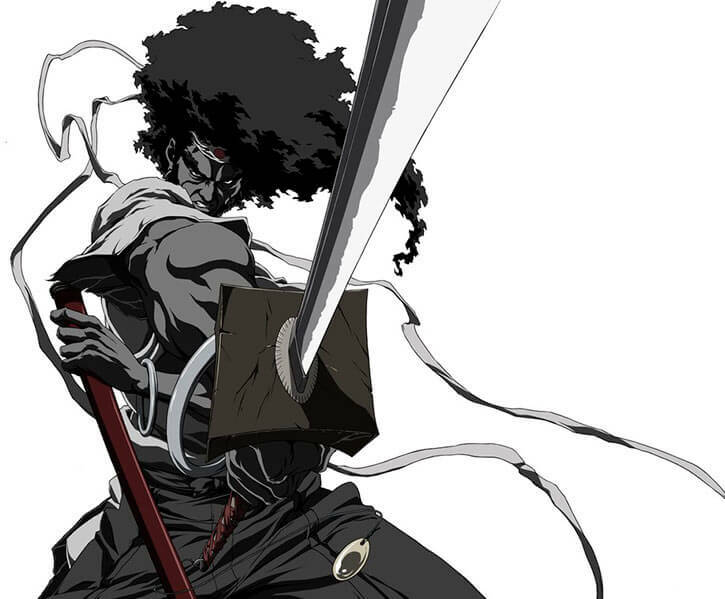 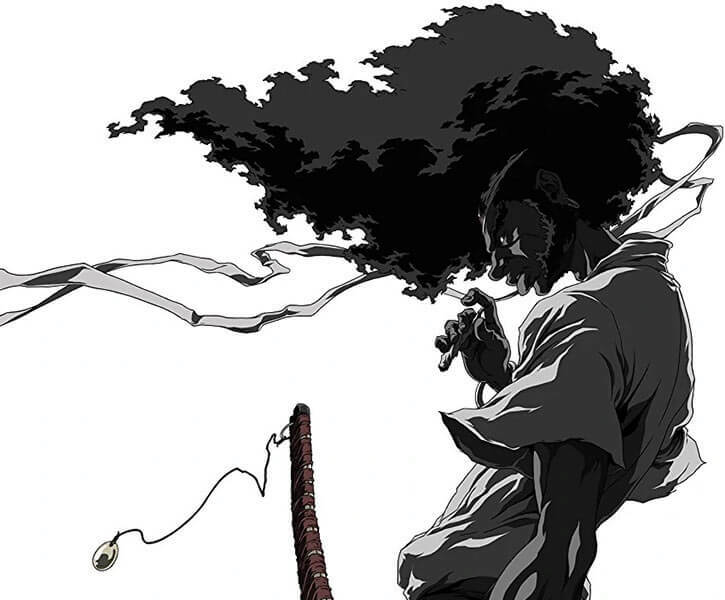 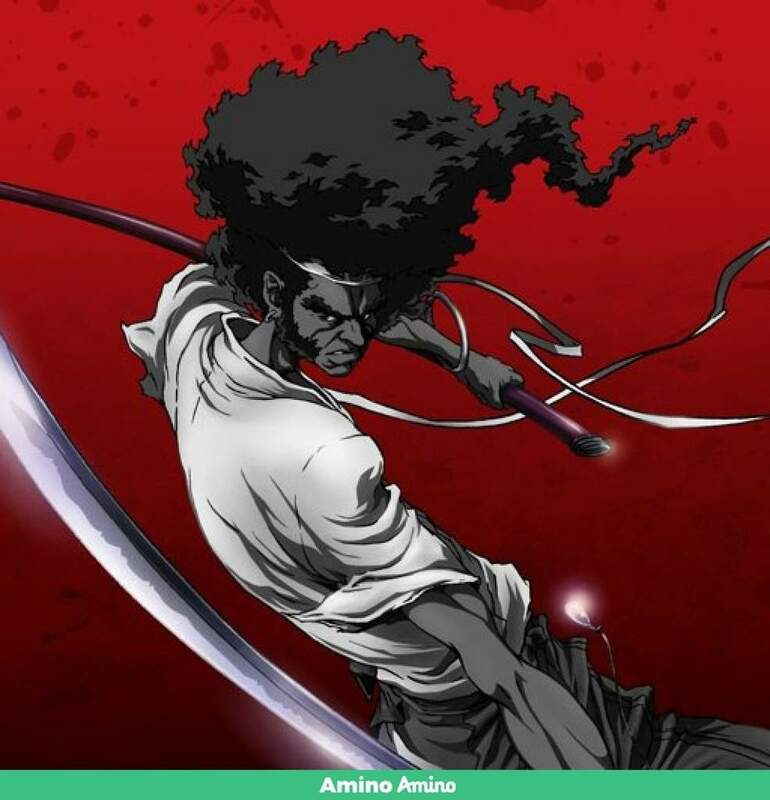 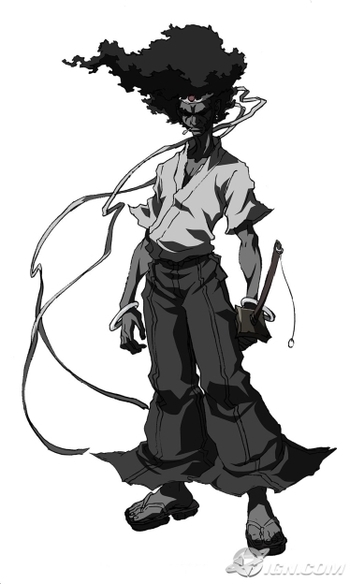 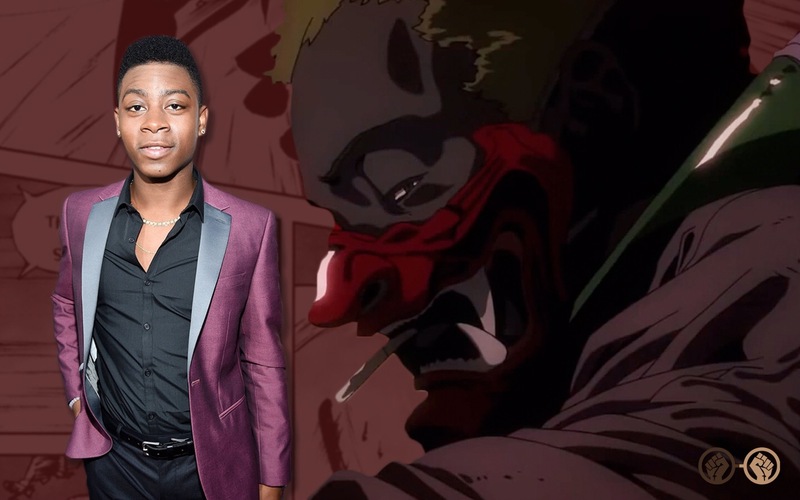 For a few years now there has been talk of a live action adaptation of Afro Samurai and as a huge fan I couldn't resist the chance to finally do a fancast. 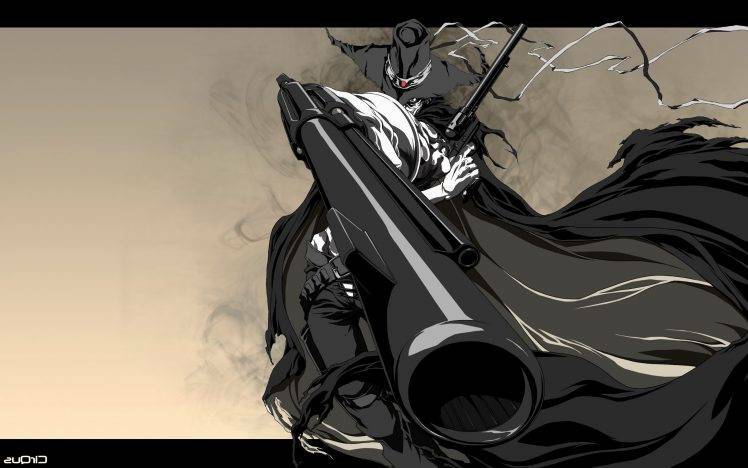 Feared by everybody and hated by others he won't rest until he gets everything done. 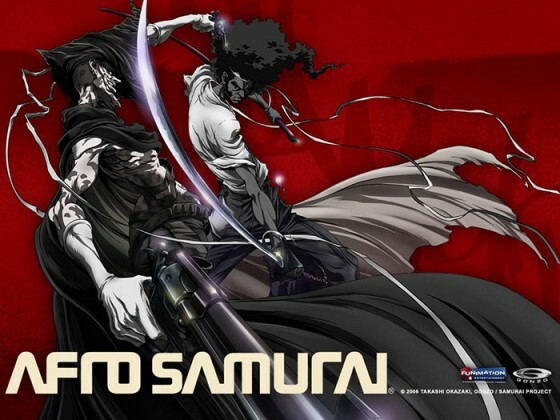 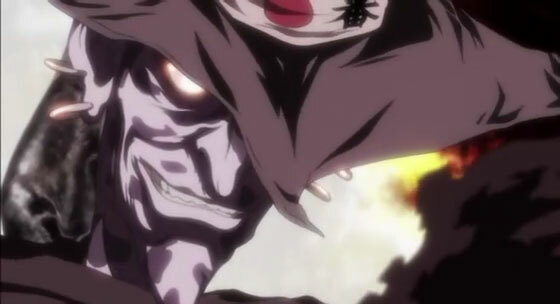 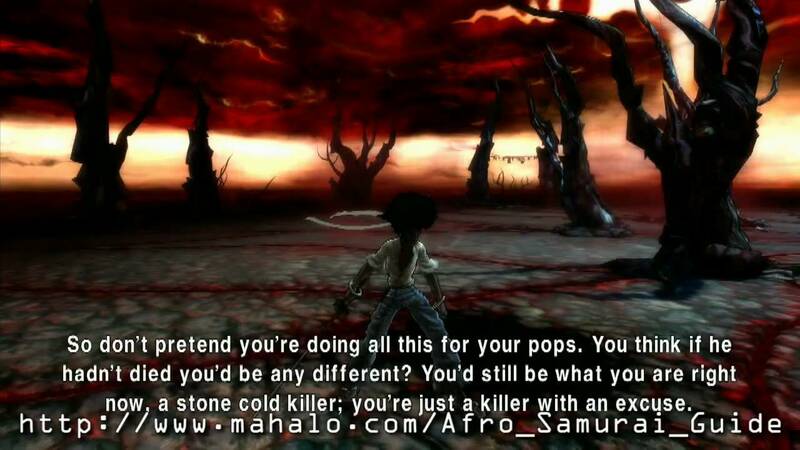 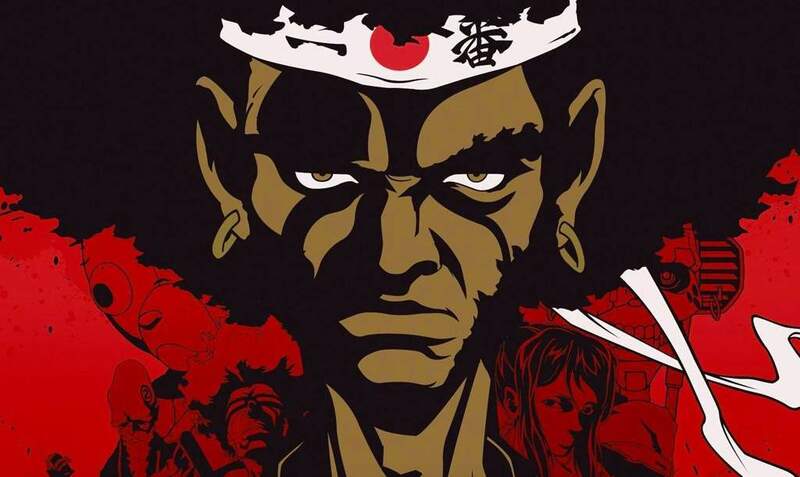 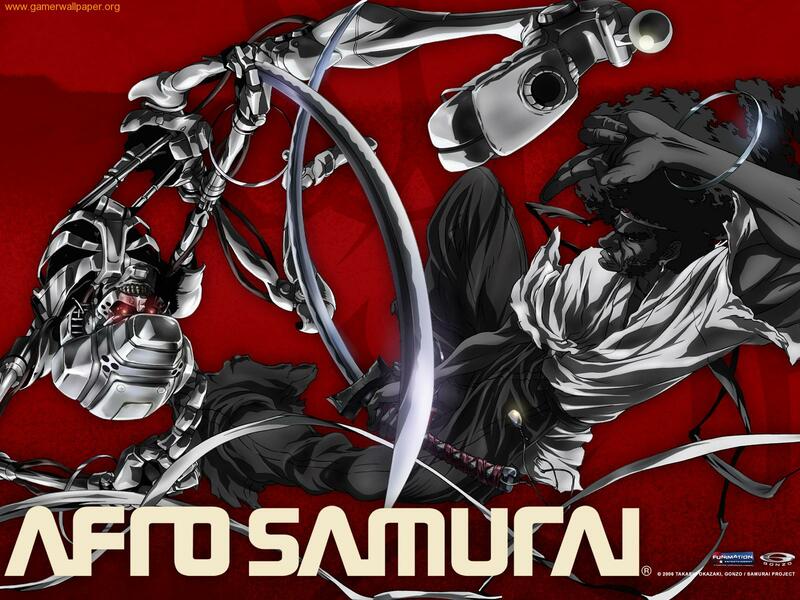 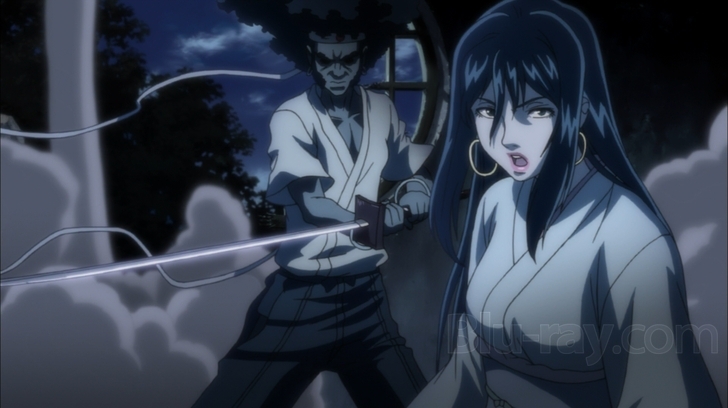 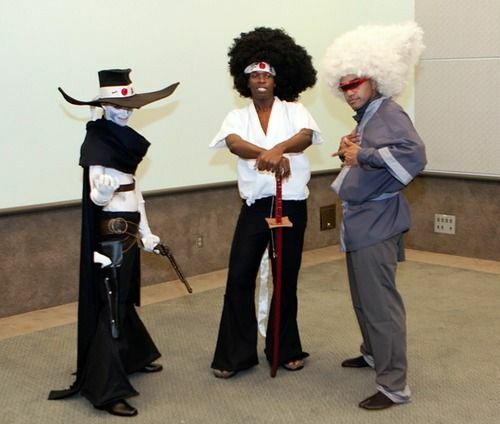 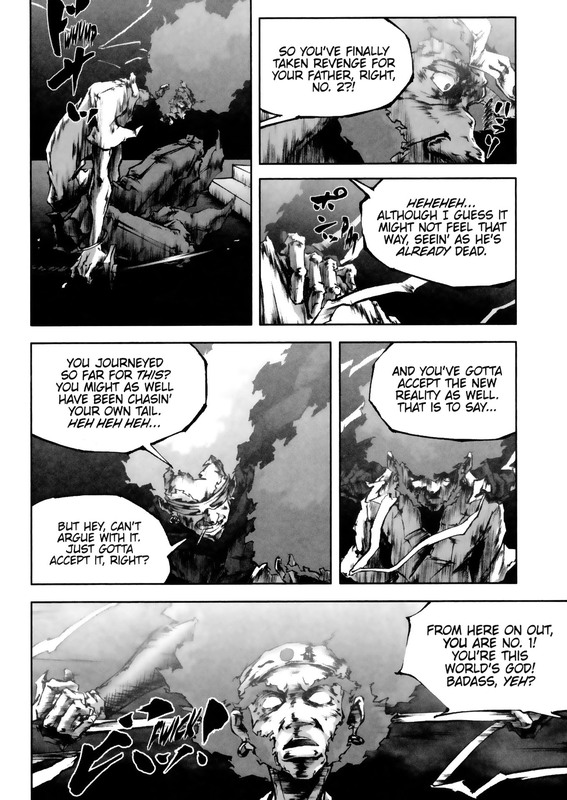 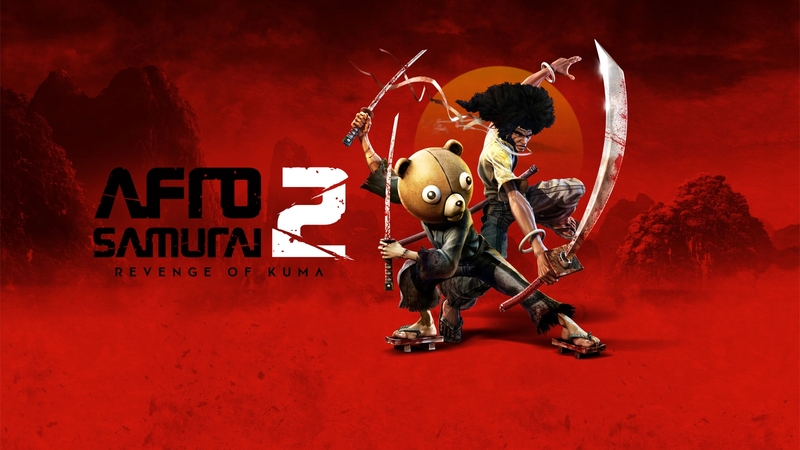 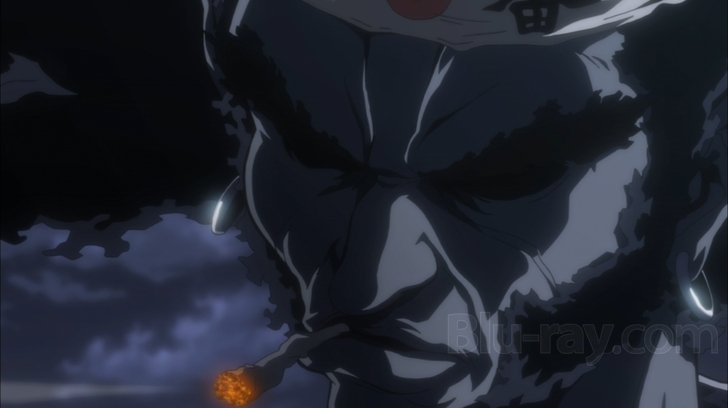 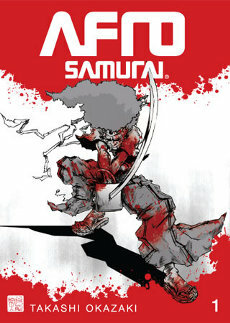 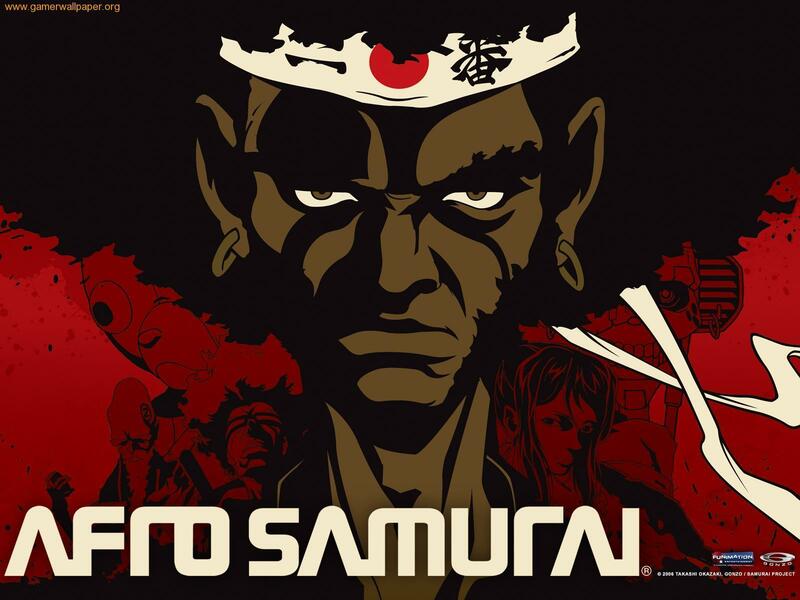 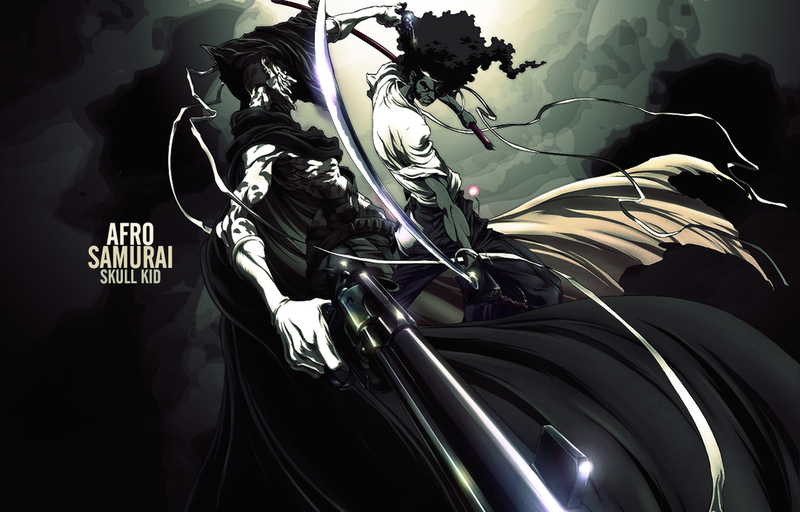 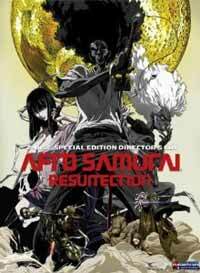 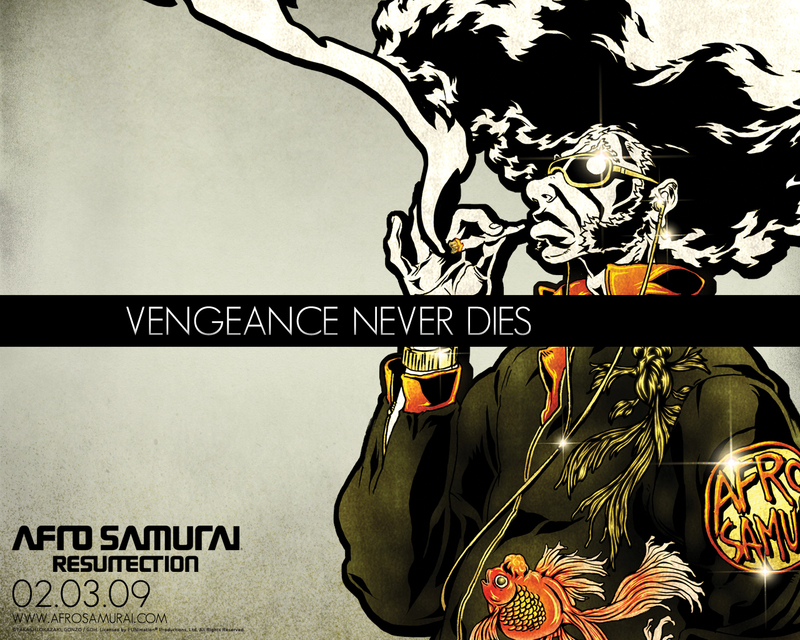 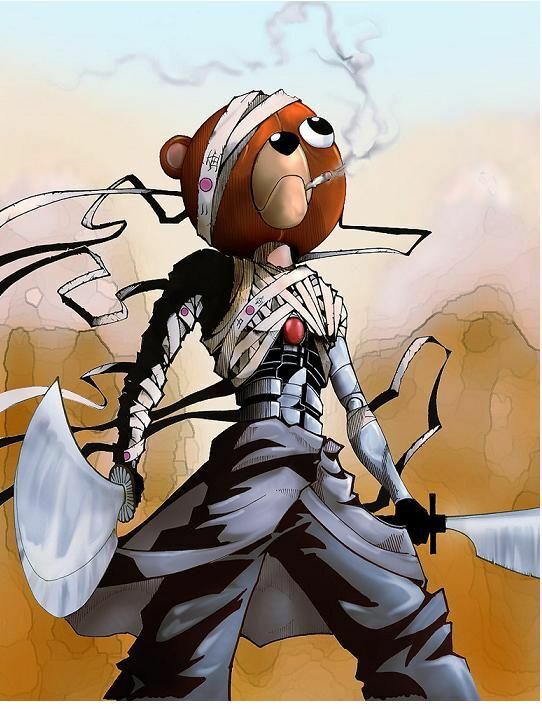 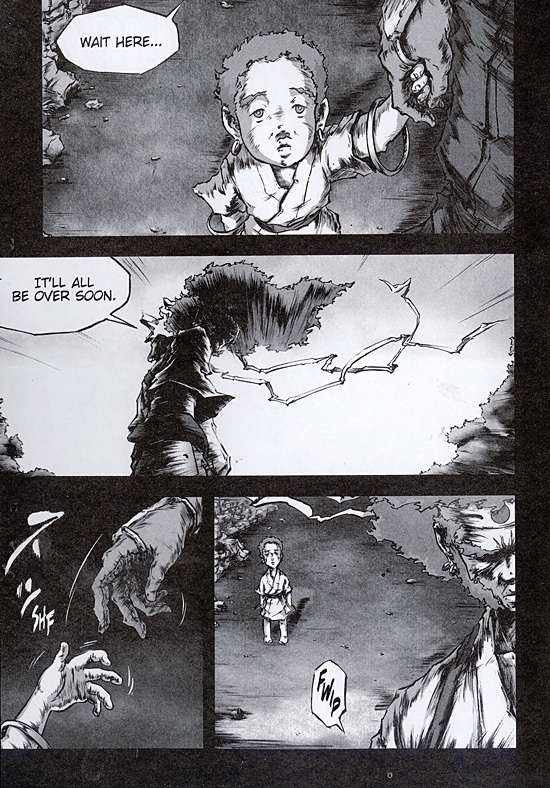 Please welcome Afro Samurai!!! 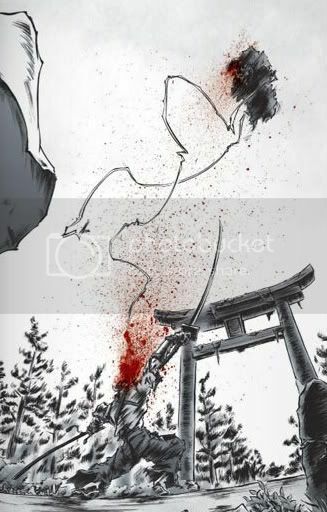 Justicia se convierte en el número uno cuando, como el número dos, llega a Mt. 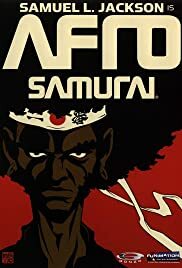 Shumi para desafiar padre de Afro, Rokutaro , para el número uno de la venda.